Noise - DVD - Tim Robbins, Bridget Moynahan , William Hurt - Free Post! 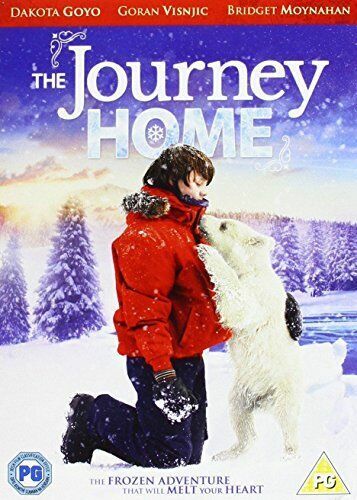 The Journey Home [Region 2] - DVD - New - Free Shipping. 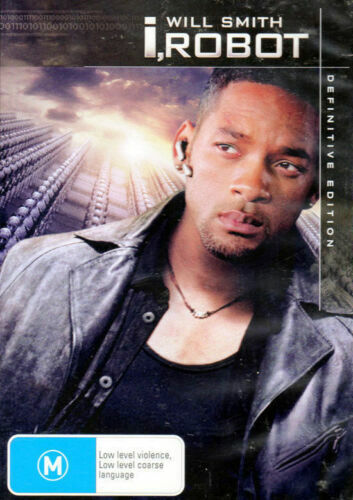 Prey [Region 1] - DVD - New - Free Shipping. 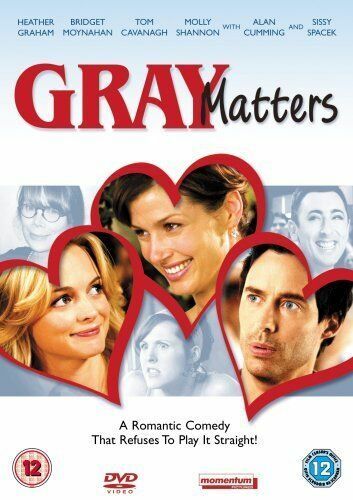 Gray Matters [Region 2] - DVD - New - Free Shipping. 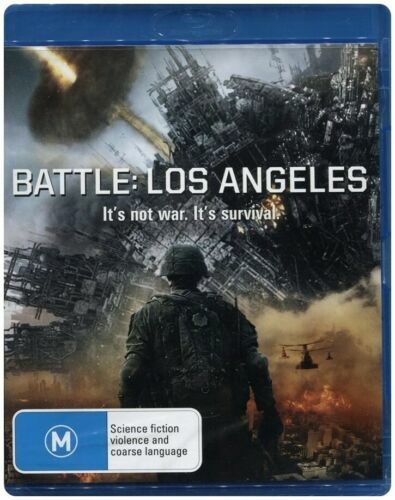 Prey [Region A] [Blu-ray] - DVD - New - Free Shipping. 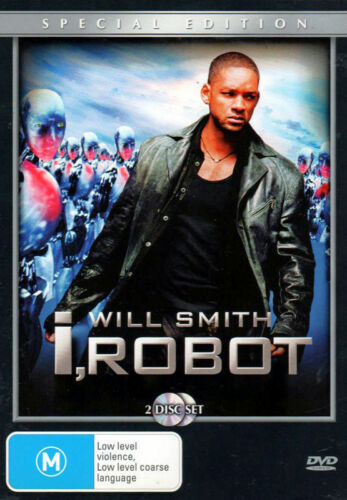 I, Robot [Region B] [Blu-ray] - DVD - New - Free Shipping.